I’ve been fortunate enough to have the whole week off this week, which has meant that I’ve had plenty of time to catch up with some of my favourite blogs. 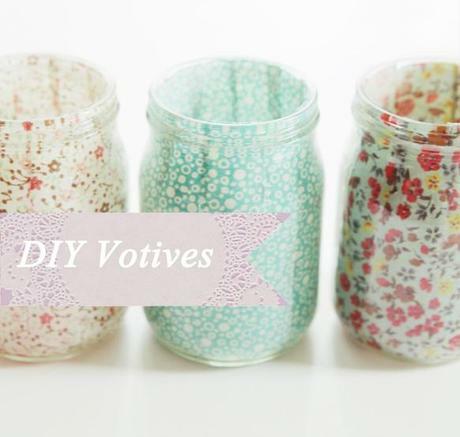 Whilst having a good old nosey I’ve come across some fab DIY tutorials, so I’ve chosen a few of my favourites to share with you! A sweet idea for your tea lights from Fellow Fellow. Update a boring pair of sandals with Swellmayde. 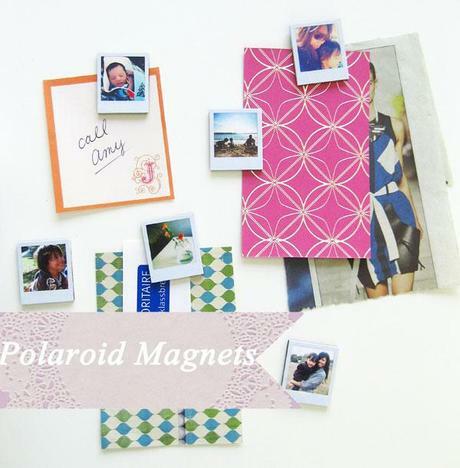 Decorate your fridge with these Polariod Magnets, visit Ambrosia Girl to find out how. 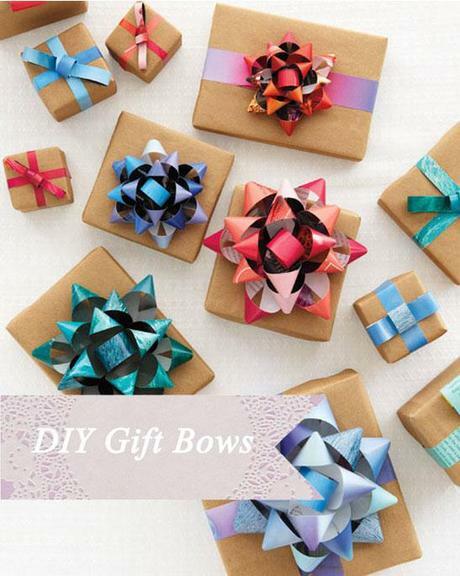 Make your own pretty gift bows with 100 layer cake. This should keep you busy over the weekend, I’m off to make some pretty bows for birthday presents. You can find out how I get on by visiting Twitter, Facebook or Instagram(sweetmabel).